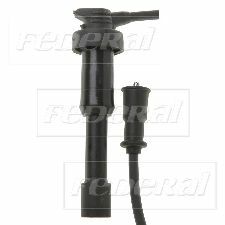 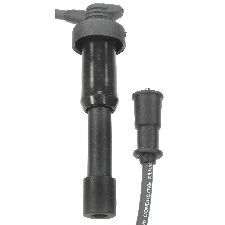 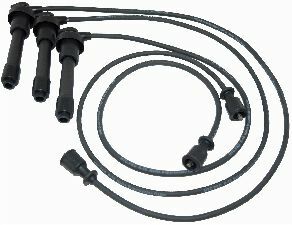 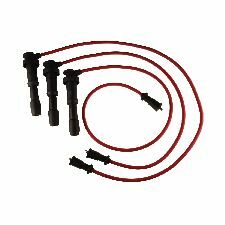 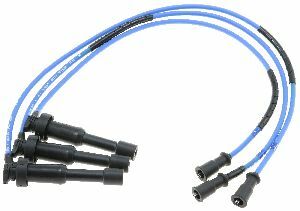 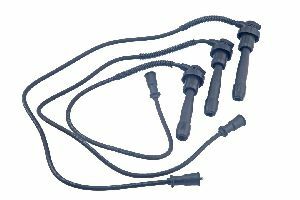 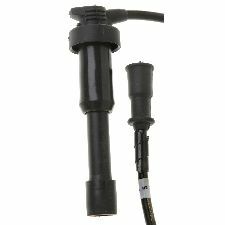 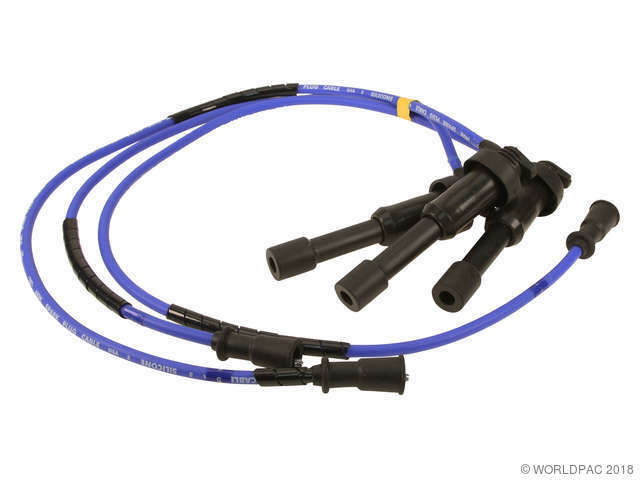 Showing 1 - 10 of 11 Products for Spark Plug Wire Set. 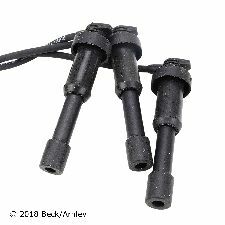 This ignition wire set contains 3 wires. 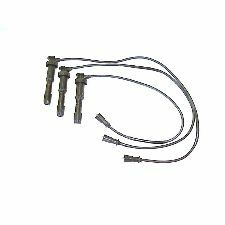 Spark Plug Wire Lead 1: 29"
Spark Plug Wire Lead 2: 34"